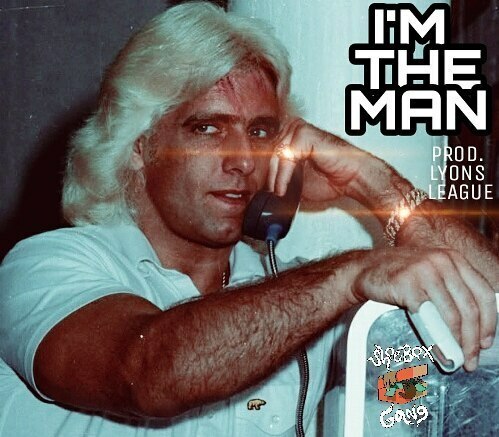 $A-MUN-E$ drops off a new anthem titled "I'm the Man" featuring production by Lyons League. This record is for the young and flashy or those who aren't afraid to show some self confidence. Stream above and be sure to add to your playlist!